Architect and Co-Founder of "De Terre et d'Argile"
Khaoula STITI has 25 years. She was born in Kroumirie, North West region of Tunisia. She got the architect National Diploma from the National School of Architecture and Urbanism (ENAU) of Tunis. During her academic career, she got passionate with earthen construction before taking part in participatory construction sites in Tunisia and Algeria. Through this experience she started learning and transmitting know-how related to the use of earth material. 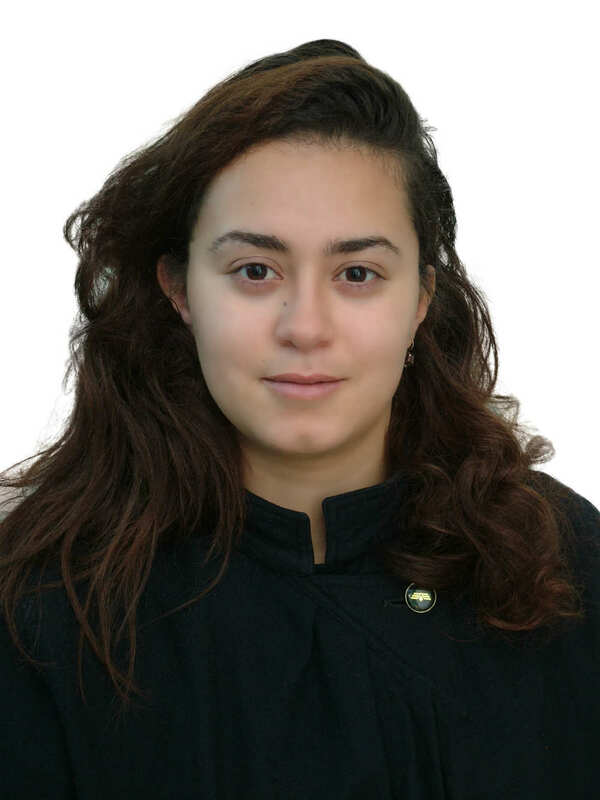 Currently she is doing Archaeological Studies at the Faculty of Humanities of Manouba in Tunis. She is co-founder of “de terre et d’argile”, first Tunisian Association for the Promotion of mud architecture, based in La Marsa. Khaola is also co-founder of “Lella Zana”, an experimental cottage land in Ain Soltane, which is a social enterprise. Lella Zana is born out of the desire to continue to explore raw earth, raise public awareness in this building material through construction sites and workshops and suggesting a new profession: craftsman earthen builder.